the argument against viole(n)ts in media. I got a new David Sedaris book the other day. He's a great and famous writer making millions off his semi-autobigraphical stories. He wins awards and lives in France where he praises their Socialist healthcare system. He puts out a book every 3 or 4 years and people go nuts. I write amazing semi-autobiographical stories every month and give them out for free, just so the next generation can grow up in a world where amazing literature is not the caviar of the rich, but the bread of the people. I am the Che Guevara of Rage Against The Machine t-shirts of my youth. 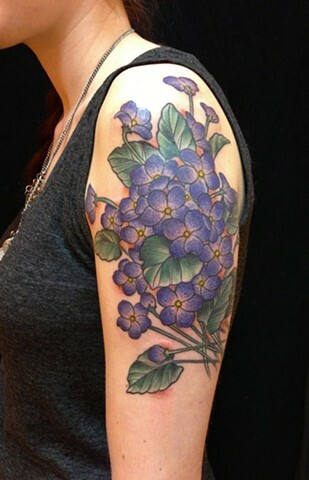 Viva la violet tattoos on other struggling disenfranchised white people! !